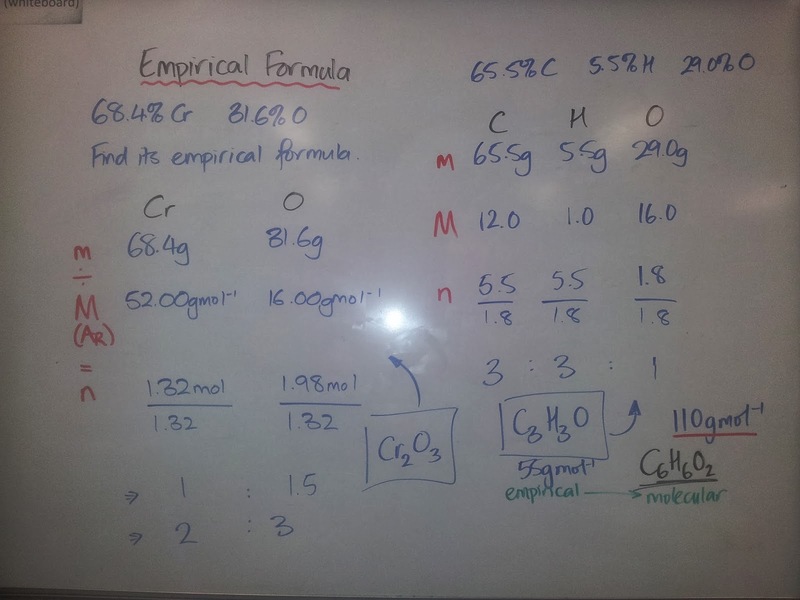 Empirical Formula is the simplest ratio of the atoms in a compound. For ionic compounds, this is also its ionic formula. For molecules, it may be the molecular formula, but it is more likely to be a simplification of it.